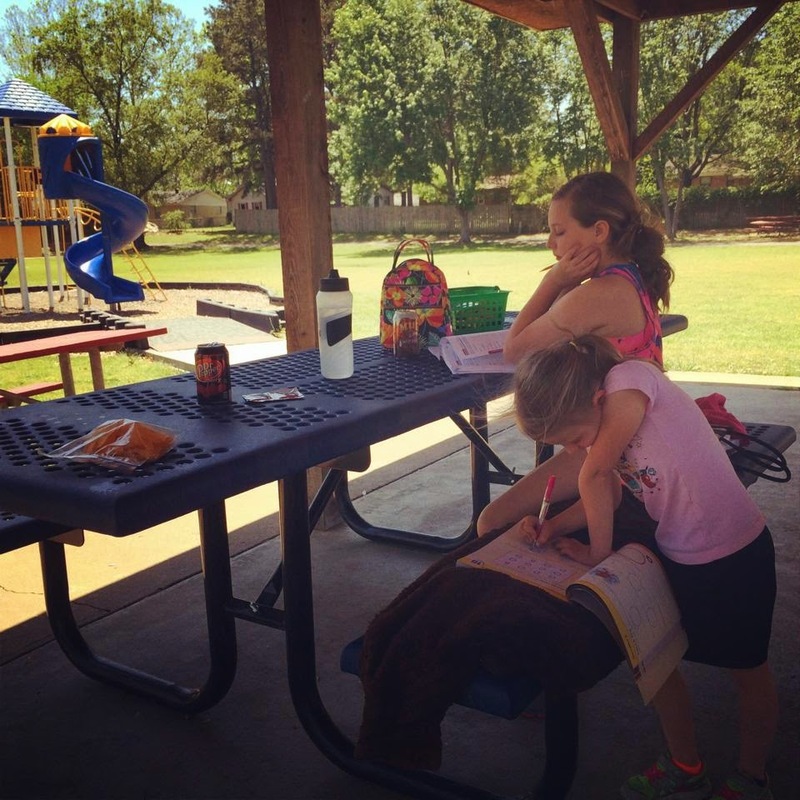 As I write this post, we are 5 months into our homeschooling journey. I began teaching my pre-schooler, 2nd grader, and 5th grader from the comforts of our own home at the beginning of the second semester this year. 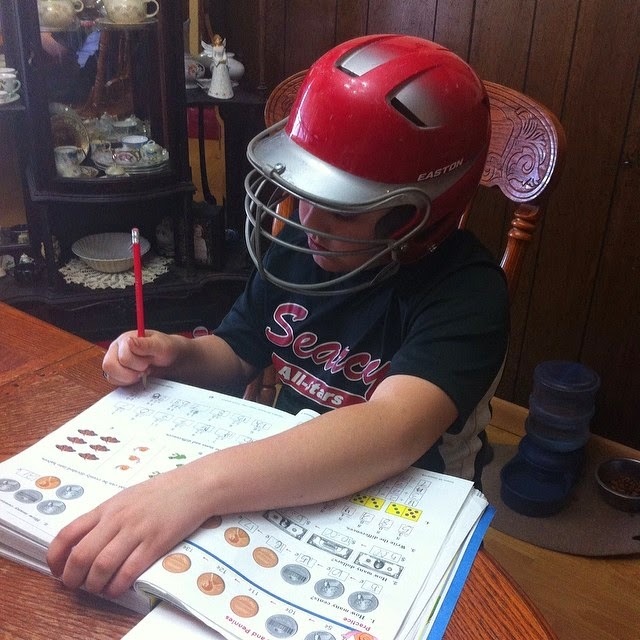 Tyler came to school a/k/a the kitchen table like this. We began a new year and a new chapter in our lives in January of twenty-fourteen. I had struggled with the fact that I felt God was calling me to home school my children for quite some time. I didn't know if I could be with my children twenty four hours a day, seven days a week (and I still don't!!). I didn't want to lose that freedom I had during the day. 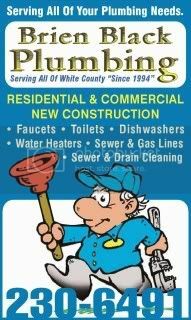 I take care of the office side of my husband's plumbing business from home. With that comes responsibilities, but I can take time during the day when needed for pedicures, shopping, etc. I also had plenty of time to keep up with laundry, dishes, and housework. How in the world could I ever fit in teaching my kids...and the biggest excuse of them all...I'm not smart enough. The kids are home with me in the summers. We "home school" then...we just don't have books in our laps when we do. We take field trips to the zoo, movies, and visit the water park. We do community service, and attend camps. Life always goes on even when the kids aren't doing time in public school. So, why should it be any different from August to May? I finally gave in to all of those preconceived notions this year and decided I'd give it a trial run for a semester. I ordered curriculum, made schedules, planned, and we were ready! The first week went by like clock work. The kids were excited about the change in their routine. Every day they got up without fuss, got dressed, brushed their teeth (yes, home schoolers still do all of that!!). It was an amazing time. Then slowly and surely, they wanted to sleep in later, forgot to brush their teeth and wanted to do school in their pajamas. I tried to be a stickler to rules, we needed to get school done in a timely manner. We have to complete so much work per week. We can't be failures. The world is watching...or at least my parents are! 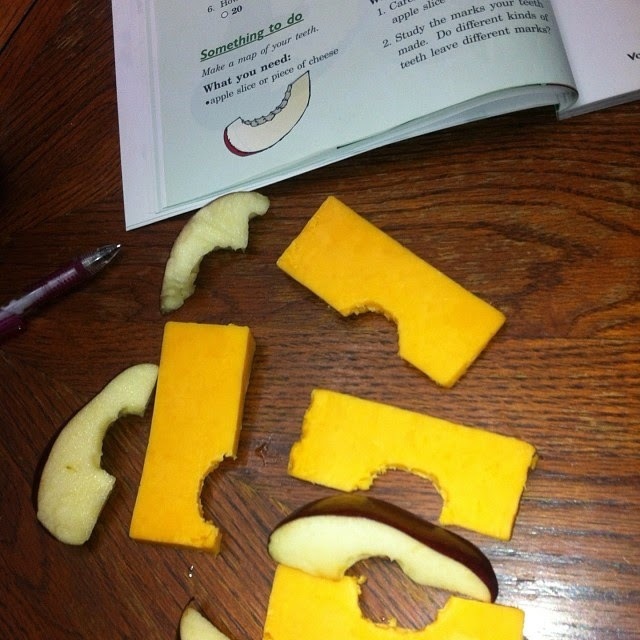 When snack time and Science collide! Experiment time. While I won't say that every day is bliss, I do not regret the decision to pull my children from public school and teach them at home. One of my home schooling girlfriends put it best when she said, sometimes your "pros" are also your "cons" when home schooling as far as being with your kids all of the time. We do have to have trips to grandma's house...or sometimes mom just has to get in the car and drive around the block when Dad gets home because she needs to clear her head and have some Jesus time. I get a little emotional when I think of all of the wonderful things I missed out on by sending my kids to someone else for 7 hours a day to get "educated". I know that I have really gotten to know my kiddos this last five months. We laugh and cry together, we play and learn together. We still do drama, baseball, softball, church, and community service. We still have sleep overs, birthday parties, and the likes. They still have friends, and while they do miss some of their public school acquaintances, I believe that they are some of the most socially interactive kids you'll meet. School at the park on a sunny day. With that being said, I cannot imagine ever sending my kids back to public school. Although circumstances could some day change and the need may arise where it is our only option. I pray that God will continue to allow me to do what he has designed me to do, and that is to raise God fearing, loving, caring, self-sufficient, well rounded, properly educated children. 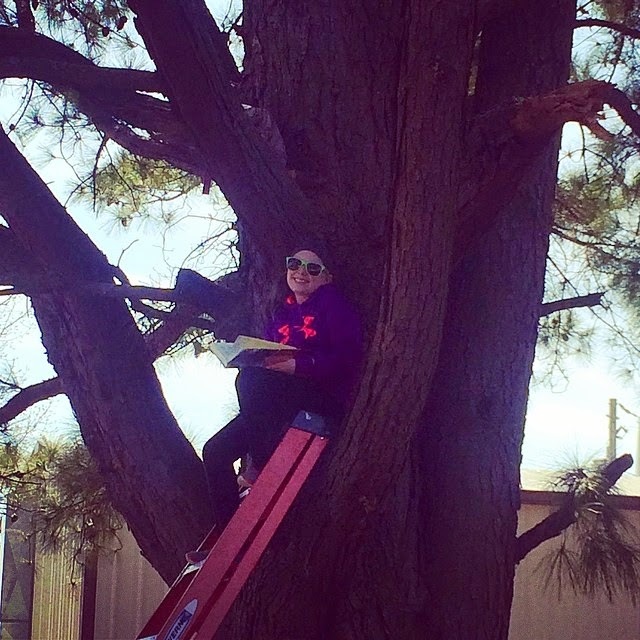 Shelby reading from a tree. Now, to brag a little bit...my pre-schooler is on her 4th book. She's learning to read and that is astounding to me!! My 2nd grader has some difficulties reading, but he's a whiz at math and I love to see his brain work around those numbers in ways that mine doesn't process. He doesn't like to read, but he does LOVE to be read to and his favorites subjects of course are math, history, and science. My 5th grader is my little book worm. She's constantly reading. We frequent the library and she will check out (and read) at least 3 books a week! All three of my kids, from the 5 year old to the 11 year old can recite (in order) all of the books of the Old and New testament in the Bible. They continue to amaze me at all they absorb and I pray that God will continue to lead me on this amazing journey as a home schooling mom of three. Well now that I know Emily is learning to read she can't pull that "but I can't read" card in my Wednesday night kids class lol! I have missed your blog by the way! !